Mo Abudu, CEO of EbonyLife TV, is set to receive the 2019 Médailles d’Honneur award at the MipTV conference and market. Reed Midem, organiser of the event, said the award ceremony will take place on April 8 at the InterContinental Carlton Hotel, Cannes, France. The award is given to senior executives who have contributed to the development of the international TV community and to the world of TV. Abudu, who is a member of the International Academy of Television, Arts and Sciences board, is one of the most prolific producers in Africa. She launched EbonyLife TV in 2013 and has since produced a number of movies, including Fifty in 2015, The Wedding Party 2 in 2017 and Chief Daddy in 2018. 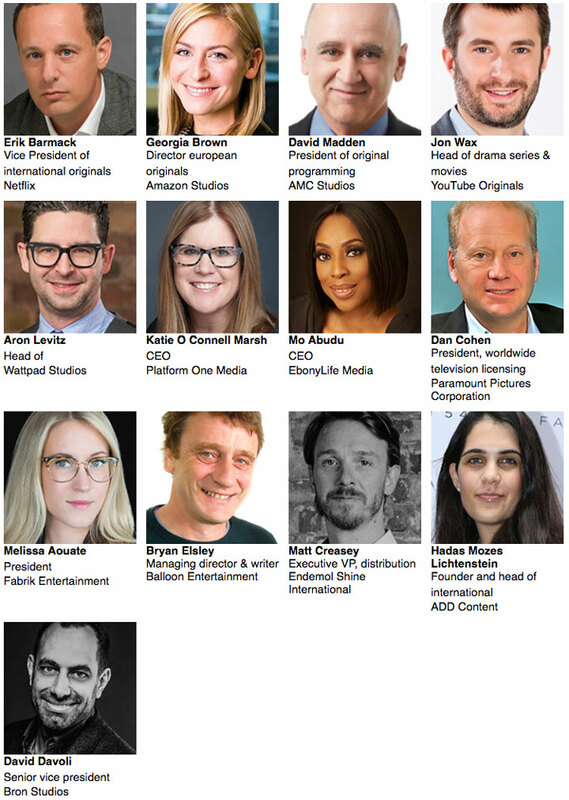 Abudu will be receiving her Médailles d’Honneur award in Cannes alongside three other 2019 recipients: US writer/showrunner Ilene Chaiken; Banijay Group chairman Stéphane Courbit; and Sky Vision MD Jane Millichip. Mo Abudu, CEO of Nigeria’s EbonyLife TV, has been made a director of the New York-based International Academy of Television Arts & Sciences (IATAS). The move means Abudu joins the board of the organisation in charge of the world-famous International Emmy Awards. Her appointment comes off the back of Abudu’s ongoing effort to secure global recognition for Nigerian TV and film productions. Founded in 1969, the IATAS is an independent organisation that brings together leading media professionals with the aim of discussing and promoting strategies to develop quality global television programming. The founder and CEO of African broadcaster EbonyLife Media believes the continent remains an untapped opportunity for producers as well as those looking to sell programming to networks and platforms there. 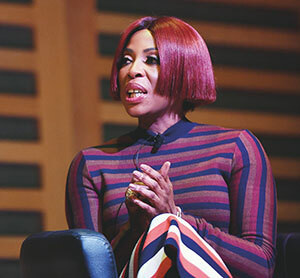 Mo Abudu told delegates at her International Drama Summit keynote in London this week that US and European studios should work more closely with African writers, producers and directors to help programming become more authentic. 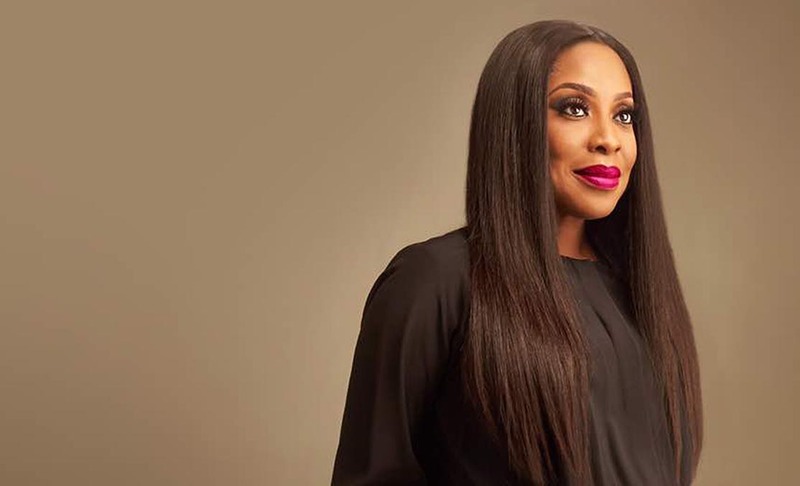 Her firm’s network, EbonyLife TV, which launched in 2013 and produces more than 1,000 hours of original programming each year, struck a deal with Sony Pictures Television earlier this year that will see the pair co-develop three scripted projects. Abudu said such partnerships would allow a “transfer of knowledge” and could help programming travel further. 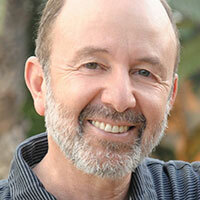 “Can we tell these stories to a global audience? No, we cannot. But do we need to be a part of the process? Yes, we do,” she said. Abudu added that now is the time for Africans to tell their own stories. Linear lifestyle and entertainment channel EbonyLife TV was intended to offer something fresh and different, she explained. EbonyLife Films was set up in 2014 and has now produced two of the highest grossing Nollywood films of all time. Global VoD service EbonyLife ON launched this year and EbonyLife Productions was established recently in the UK, to be followed eventually by EbonyLife Studios. Abudu claimed that for stories to be told in an authentic way there had to be a partnership between creative and business leaders on both sides of the Atlantic. “As a continent, Africa has remained creatively silent for centuries. Our stories were seldom told outside of our fami-lies and villages and often from the perspective of ‘someone’ looking in,” she said. “These stories need to be told with authenticity and also produced to the best international standard – which can really only be done in partnership with those that understand how to get the best out of truly great stories. Nobody does it better than Hollywood for the gloss and Europe for the grit. Abudu’s first series, The Dahomey Warriors, is in development, while EbonyLife’s new Afro genres – Afro-history, Afro-futurism, Nigeria 2099, Afropolitan and Afro-modern and Afro-impact – are currently being worked on. She added: “As storytellers, it’s important to remember that our emotions are not limited by language or where we come from. I think we have a responsibility to remove barriers. “Most important of all, let us connect the world with our sto-ries. We believe that we are in a unique position to partner with those looking for fresh, authentic and original stories to take to a global audience. Mo Abudu, CEO of Nigerian broadcaster EbonyLife TV, has been awarded an honorary doctorate from the University of Westminister in London. The award was for her contributions to the broadcasting industry in Nigeria and the presentation took place at the university’s annual graduation ceremony on November 12. A broadcaster, filmmaker and producer of the very first pan-African talkshow, Moments with Mo, Abudu had previously obtained a masters degree in manpower studies at the university in 1993. She said: “I would like to say a big thank-you to the University of Westminster for awarding me an honorary degree of Doctor of Arts, in recognition of my contributions to broadcasting enterprise in Nigeria. EbonyLife TV is now a media group, encompassing broadcasting, TV and movie production, and video-on-demand services. Several influential TV executives of Nigerian heritage have been included in a recently published list of the most powerful black Britons. The selection was based on how influential they are among their immediate sphere of expertise and how far that influence reaches into the wider world. 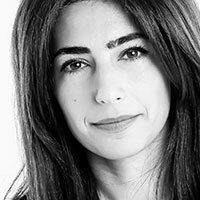 The Powerlist has been compiled every year since 2007 by London-based Powerful Media, with support from JP Morgan, Ernst & Young, Linklaters and the Executive Leadership Council. 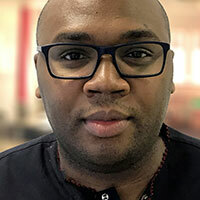 Among the 100 people in the 2019 list are Mo Abudu, CEO and executive chair of Nigerian broadcaster EbonyLifeTV; Tunde Ogungbesan, the BBC’s head of diversity and inclusion; David Olusoga, historian, filmmaker and joint creative director of London production company Uplands Television; and BBC TV presenter and actor Ade Adepitan. The Powerlist 2019 was unveiled at a gala dinner held on October 23 in London. The list showcases and celebrates African and Afro-Caribbean men and women who are making an impact on people’s lives and their environment. According to Abudu: “The Powerlist is the most authoritative recognition of black influence in the UK; therefore I am honoured and humbled to be included. It’s nice to know that those of us who return home to make our contributions are not being overlooked. “This publication is sent to schools and universities all over the UK, so I hope that my story can influence even one child to follow their dreams,” she added. Now in in its 12th year, the Powerlist has succeeded in creating a network of influencers and also elevating ordinary people to a state of prominence. 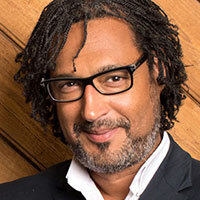 MIPCOM: African channel EbonyLife Media is at the Mipcom market here in Cannes looking to work with international partners on a range of drama projects it is billing as ‘Afro-genres’. EbonyLife has spent the past few years teaming up with international partners to develop and evolve its original African content. In 2014, the company partnered with Disney to produce Desperate Housewives Africa, which was based on the US drama and became a major hit across Africa. Since then, EbonyLife has produced more than 5,000 hours of entertainment and reality programmes through EbonyLife Studios. Furthermore, its Nigerian movie franchise The Wedding Party has emerged as a major favourite. 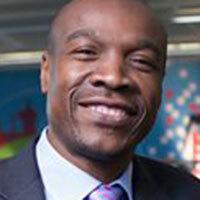 In March 2018, the company struck a three-project deal with Sony Pictures Television to produce dramas including The Dahomey Warriors. EbonyLife also acquired a licence to produce gameshow The Dating Game Nigeria. The company is now at Mipcom looking to continue this strategy of teaming with international partners. In addition, EbonyLife CEO Mo Abudu will give a keynote address on the significance of EbonyLife’s Afro genres at Content London, which takes place in the UK capital from November 27 to 30 this year. EbonyLife is in discussions with international partners over various coproduction projects, and is offering producers and distributors distinct content formats, scripts and concepts in the form of series, movies and shows that are ready to be developed. To meet the demands of audiences, the EbonyLife research team has been developing content in four major areas under the overall ‘Afro-genre’ label. Afro-history deals with stories related to myths and legends from the African continent such as The Dahomey Warriors, a series about a young girl who faces adversity when she joins the renowned female warriors who guard the king in the 18th century West African kingdom of Dahomey. 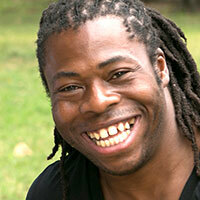 Afro-futurism explores a futuristic Africa using science-fiction and adventures to tell stories. One of such project is Nigeria 2099. Afropolitan refers to series that reflect African issues, contemporary African life and African drama generally. Legal drama Castle & Castle is one example. Afro-impact encompasses drama related to current events that reflect societal issues such as the war against modern slavery and terrorism. Human-trafficking film Oloture comes under this label. EbonyLife Media said it was able to convert African stories into a language understood globally. 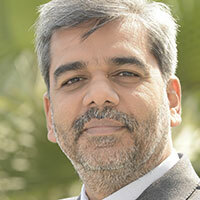 Its partnership with international studios is aimed at brining these concepts to life. Mo Abudu, the founder and CEO of African network EbonyLife TV, has launched a mentorship scheme to coincide with her 54th birthday. 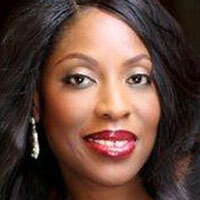 Abudu plans to mentor 100 Nigerian women via the programme, titled The Power Series for Today’s Woman. The media mogul said her experience has gifted her a wealth of knowledge that she now hopes to use to help others pursue better careers and reach their goals. 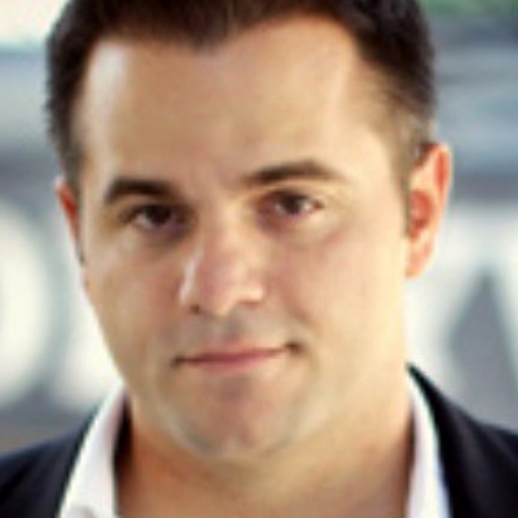 “I have gained a huge amount of experience throughout my life as a serial entrepreneur. It is with pleasure and excitement that I launch my mentoring scheme for women aged 18 to 34. These young women will receive help to define their passion and to make a difference in their lives and careers, one moment at a time,” Abudu said. Registration is free, and interested women can apply by clicking here. The deadline for applications is December 31. Shortlisted applicants will get a chance for a one-on-one mentoring session with Abudu on January 14, 2019. EbonyLife TV is calling for entries for its adaptation of international television format The Dating Game. In a post on Instagram, Mo Abudu, CEO of EbonyLife TV, has said those interested can now apply to take part in The Dating Game Nigeria. “If you’re looking for love, the wait is almost over. EbonyLife TV, in partnership with Sony Pictures Television [SPT], is pleased to announce that applications for Dating Game Nigeria are now open. This could be your chance to find the partner of your dreams,” she wrote. In March, EbonyLife TV announced its plans to launch the first ever African adaptation of the show, in partnership with SPT, sometime this year. The Dating Game offers single people a chance to find a suitable partner by pairing them up. The gameshow involves an individual asking three potential partners a series of questions and picking the one whose answers attract them the most. The Dating Game (aka Blind Date) has been on air since the 1960s and is set to reach more audiences in Africa by launching on EbonyLife TV. 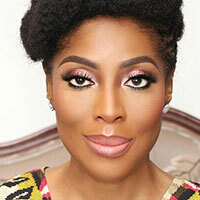 Abudu launched Nigerian broadcaster and producer EbonyLifeTV in 2013. It produces more than 1,000 hours of original programming each year, with projects including The Governor, Fifty, Sons of the Caliphate and Castle & Castle. In March 2018 Sony Pictures Television (SPT) announced a three-project deal with EbonyLifeTV, the first of its kind between SPT and a Nigerian television company, which will include coproduction of a TV series inspired by the Dahomey Warriors. Abudu will outline her current and future scripted strategy for EbonyLifeTV and provide delegates with insight into one of Africa’s prime drama creators. Described by Forbes as “Africa’s most successful woman,” Abudu was also listed in the Hollywood Reporter’s 25 most powerful women in global television in 2013 and 2017. The multi-award-winning Content London is made up of three standalone events: The International Drama Summit, The Unscripted Entertainment Forum and Kids Content Futures. The International Drama Summit takes place on November 27/28/29, with Unscripted and Kids taking place on November 30. TIER 3 tickets are available at £799, a £200 saving on the full ticket price of £999. To book your place at this price CLICK HERE. 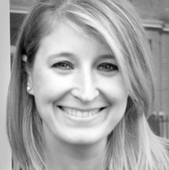 To see what our delegates say about Content London CLICK HERE. C21 has negotiated discount rooms at the official event hotel, The St Pancras Renaissance hotel. There are a limited number available. To book your room CLICK HERE. 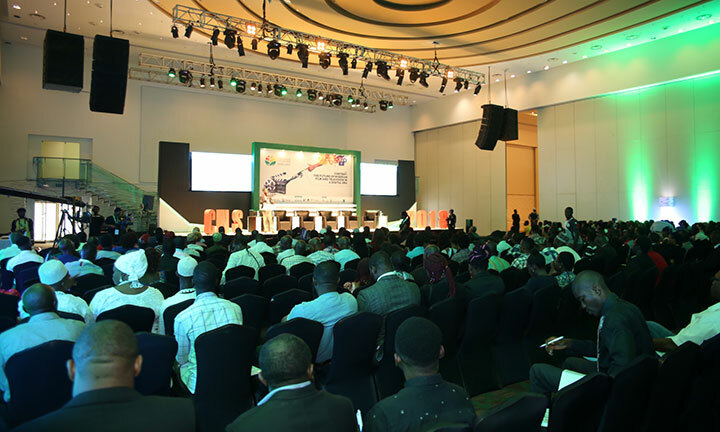 Gabriella Opara offers a round-up of the first day of the Creative Nigeria Summit (CNS), which began in Lagos yesterday. The second edition of the CNS has seen more than 1,000 TV industry professionals and media entrepreneurs converging to discuss the future of Nigerian TV in the digital age. Media figureheads from several countries are at the summit, including EbonyLife TV CEO Mo Abudu, Sony’s Kunle Falodun, Anahita Kheder from FremantleMedia, Lindsay Oliver from African Medi Works, MediaGuru chief Sanjay Salil, UK producer Emma Smithwick and Lighthouse TV & Filmworks CEO Neil Oyenakan. 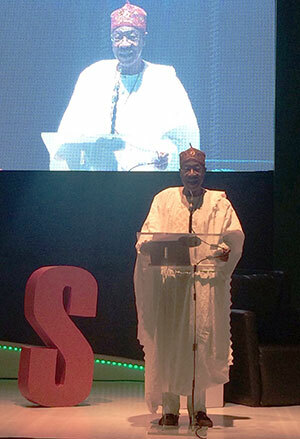 The event began with a welcome address from Nigeria minister of information and culture Alhaji Lai Mohammed, who discussed several initiatives that have been put in place since last year’s CNS. These include anti-piracy policies, the creation of interest-friendly loans, the development of better infrastructure and the setting up of audience rating and measurement systems. Speakers and panellists addressed various topics targeted at the television and film industry in the country and how to further develop it. The first panel discussion featured Kheder, Oliver and Falodun, as well as US producer Jeff Kallegheri and C21Media founding partner and commercial director Odiri Iwuji. With the panel focusing on how Nigerian producers can crack the international market, delegates heard of the need to create high-quality content that appeals to local and international audiences and the importance of finding the right partners. Elsewhere, Digital Play executive chairman Toyin Subair touched on some of the issues relating to telcos and content providers in Nigeria. 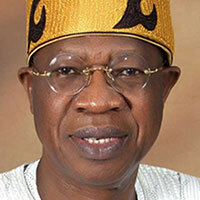 “Nigeria is the biggest market for telecommunication companies and TV platforms. It is the first country to start with TV in sub-Saharan Africa and also one of the leading data-consuming markets in Africa. Yet the biggest telcos and TV platforms in the country are owned and controlled by foreign companies,” he said. The first day of the CNS concluded with a keynote address from a representative of the Federal Inland Revenue Service, who spoke about the benefits of taxation to the creative industry in the country. Content Nigeria will continue to provide news and insight relating to this year’s CNS. For live updates on #CNS2018 day two, follow us on Twitter. Lagos-based African TV channel EbonyLife TV is set to launch its VoD service across the continent next month. EbonyLife ON will go live on July 1, the same day the network celebrates its fifth birthday, EbonyLife TV CEO Mo Abudu told Nigerian national daily Thisday. 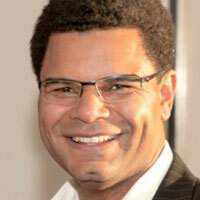 The service was previously only available outside Africa, targeting African diaspora. 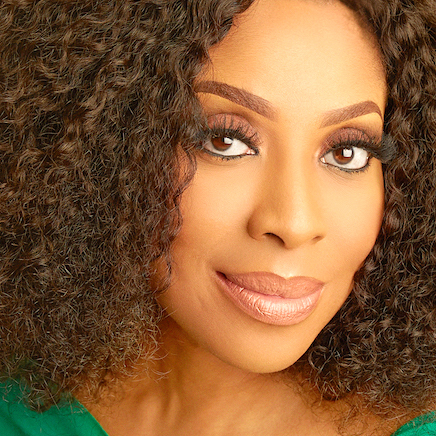 “Starting on July 1, we will launch our online video-on-demand service, EbonyLife ON – including EbonyLife ON Mobile – in Africa, with selected movies and other shows available on MTN Shortz, Cloud 9 Cinema and Nuvu,” Abudu said. 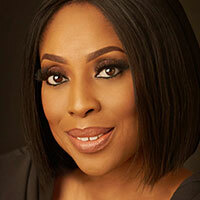 EbonyLife TV was launched with the aim of becoming Africa’s first global black entertainment and lifestyle network. It now airs in 49 African countries via one of the continent’s leading pay TV networks, DSTV. 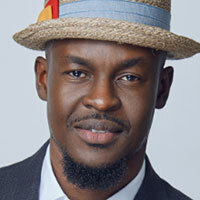 Abudu also said the channel was set to boost its reach with a new carriage deal. “Our broadcast reach will include an additional 11 million homes across Africa on the StarTimes satellite network,” she said. EbonyLife TV recently agreed a partnership with Sony Pictures Television to coproduce three TV projects, one of which is an original TV series based on The Dahomey Warriors. Nigerian broadcaster and producer EbonyLife has linked up with Sony Pictures Television (SPT) to co-develop three scripted projects. The three-project deal, the first of its kind between SPT and a Nigerian television company, will include a TV series inspired by the Dahomey Warriors. The action series, based on true events in the West African Kingdom of Dahomey, will tell the story of the all-female warriors. Details of the two additional projects will follow later this year, with SPT set to distribute all three internationally. EbonyLife TV launched in 2013 and produces over 1000 hours of original programming each year, 80% of which belongs exclusively to the network. Last month, the broadcaster commissioned a local version of SPT’s relationship format The Dating Game. It has also picked up a raft of programming from distributor TVF and last year started production on Castle & Castle, which it claims to be Nigeria’s first legal drama series. 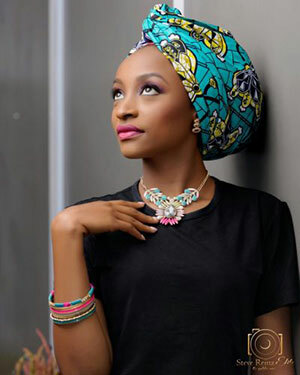 The ban prohibiting screen star Rahama Sadau from acting has been lifted by the governor of Kano State, Abdullah Ganduje, reports Gabriella Opara. The award-winning actress was banned from acting in October 2017, after appearing in a music video by artiste Classique, which was declared to be “immoral and unethical” by the Hausa film industry. The chairman of the Kano Actors Guild, Alhassan Kwalli, last week expressed his gratitude to Ganduje for lifting the ban after she wrote a letter of apology to the state government, Kano Emirate Council and the Motion Practitioners Association of Nigeria. “The development was timely as stakeholders and practitioners in the Hausa movie industry are using films as a tool for national development,” Kwalli said. Sadau features alongside Patrick Doyle, Mofe Duncan and Sani Muazu in TV series Sons of Caliphate, where she plays the character Binta Kutigi. Sons of Caliphate is a 13-part drama series set in the northern part of Nigeria about power struggles and family drama. It is exclusive to EbonyLife TV and produced by Mo Abudu.